Good friends and business associates Mike Stier and Barry Phillips have teamed up once again and built an all new RV dealership, and have recently opened their new location at Hwy 99 and Seventh Standard Rd. 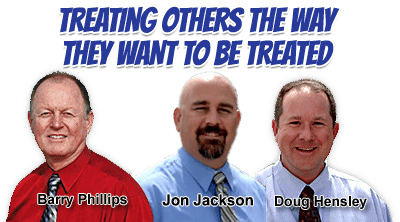 In addition, former teammate Doug Hensley has joined the leadership team at Barry's RV. All of us at Barry's are committed to professionally fulfilling your RV needs in a friendly, caring atmosphere. 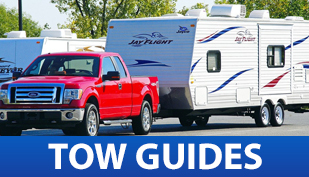 Whether we help you buy, sell, trade, consign or simply assist you with solutions, our unparalleled 100 plus years of local RV experience and treating people right will best serve your RV needs. 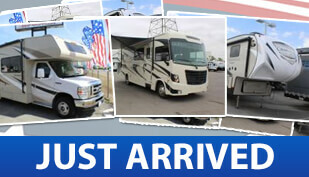 Barry's RV is designed specifically to be your new RV and used RV solution provider and trusted advisor. 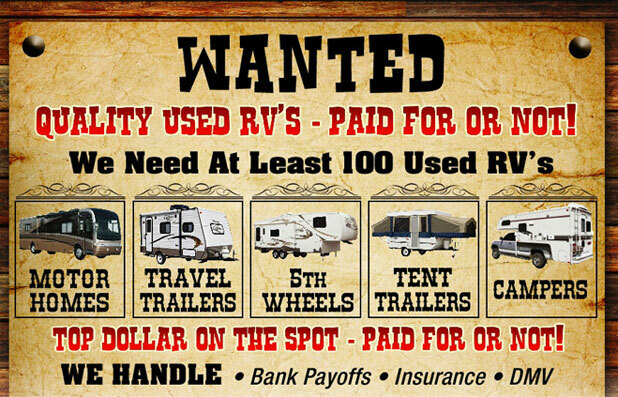 Our friendly, caring business model is designed to be of service to all RVers. All of us at Barry's RV believe folks want and deserve friendly, honest personal attention and that is what everyone receives at Barry's RV...just like the good ole days. Our purpose is to make a positive difference in improving people’s lives. We are a group of people brought together by a common set of values and beliefs. Our history is caring and serving others by doing things right for the right reasons. We strive to be nice, polite, kind and caring with everyone we come in contact with in person, telephone, email etc. We truly care about others by being friendly and by being good listeners. We do our best to show kindness and respect with every customer and every team member, regardless of their position within the company. Our self-worth and value to others is based on credibility; when posed with a question we do not guess or assume the answer. We try our best to be absolutely sure and accurate with our answers or we seek advice. We treat a commitment as a promise; we say what we can do and do what we say. If a mistake is made, we humbly own up and offer an apology. Our value to others often comes from a life of mistakes well-learned. No core value is more important than customer satisfaction. It is the individual responsibility of every Team member to do everything in their power to completely satisfy our customers. If you can’t, seek help; our reputation is at stake. Every customer and every Team member is important and is entitled to being treated with trust, respect and dignity. Our success is based on relationships, both internal and external. Each and every Team member is the face of the company. Be proud, be professional and have fun making a positive difference in the lives of others.